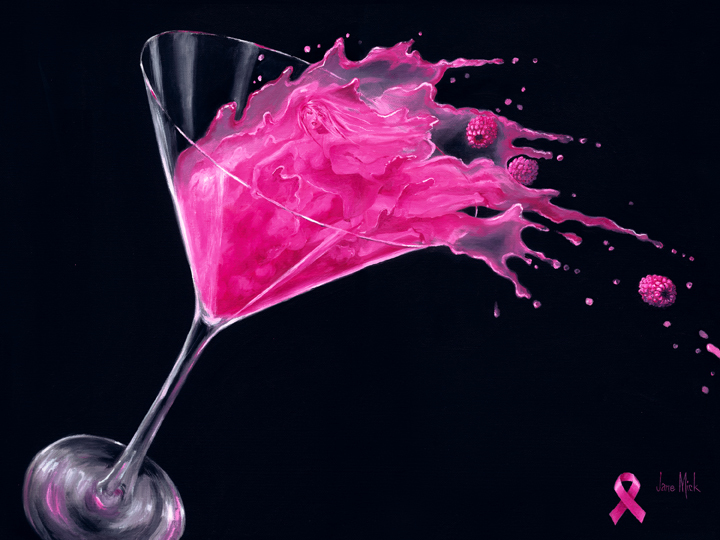 Oil paintings of wine, martinis, romance, and fun conversational art is what the Mick Gallery is all about. We offer a special line of celebration art by award winning artist Jane Mick. You might find a romantic image of a dancing couple, a woman, or even two or three women hidden in the images. These paintings of celebration portray an intimate mood or a fun scene that can be left up to the imagination of the viewer. Jane Mick’s fine art has now gained such popularity that we offer signed and numbered limited edition giclees. These paintings are great for home, bar or restaurants. Copyright © 2016 mickgallery. All Rights Reserved.